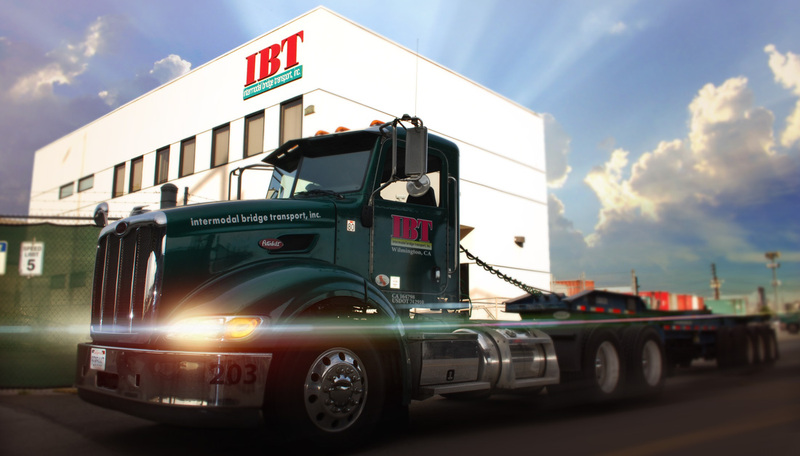 IBT - Your cargo rides upon our reputation! 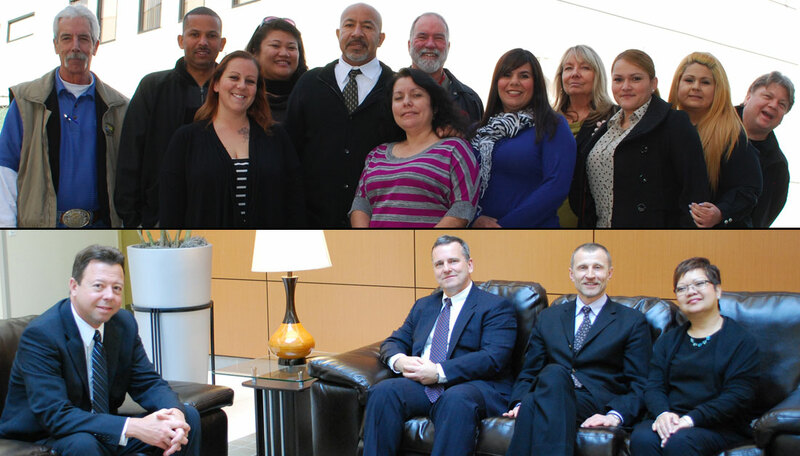 Your cargo rides upon our reputation – as a leader in customer focused transportation entrusted by businesses nationwide. 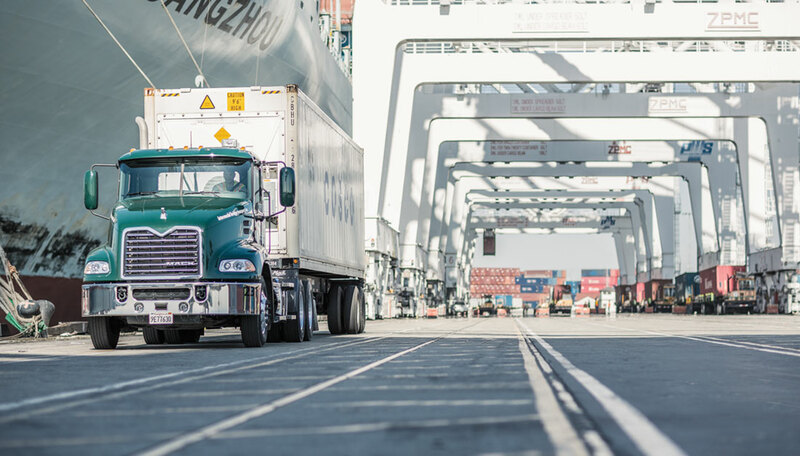 Intermodal Bridge Transport, our name says it all. 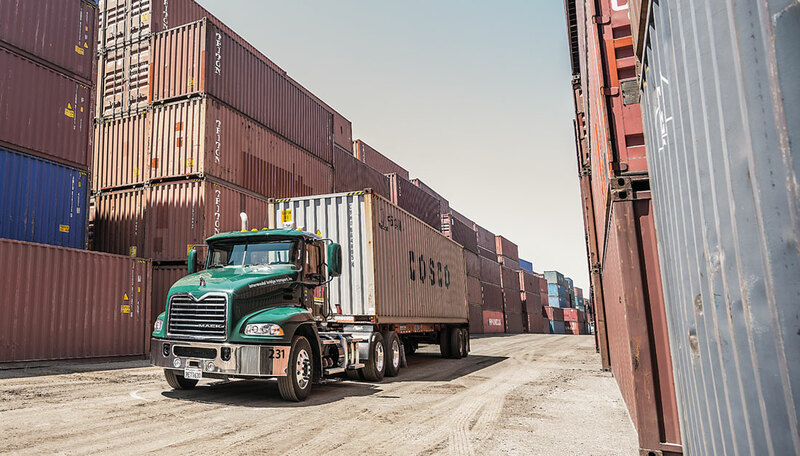 IBT, established in 1998, has grown into one of North America’s leading Intermodal Trucking companies. 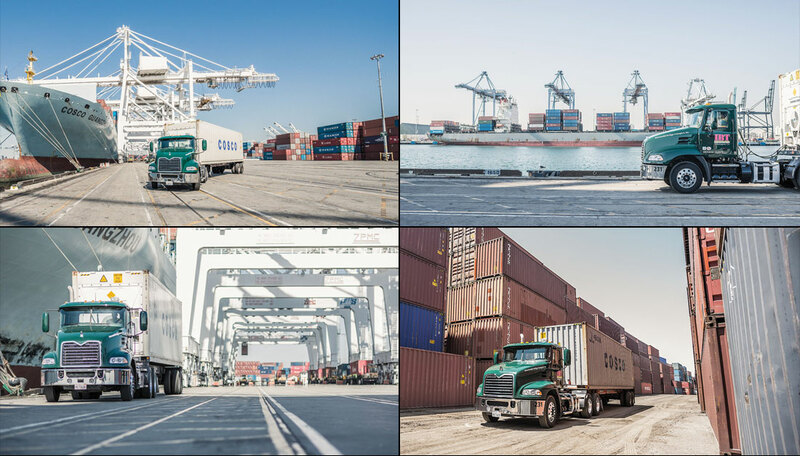 IBT specializes in the movement of cargo in containers and trailers from major ports and inland railroad hubs to the customer’s place of business. 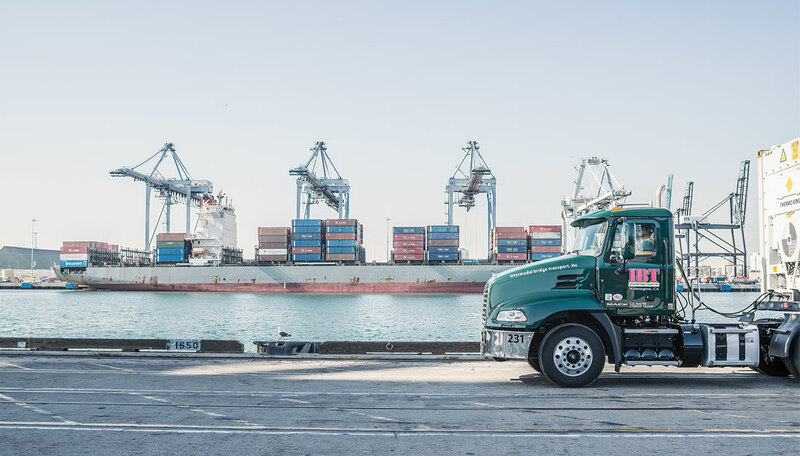 With 7 operations strategically located in Wilmington, CA (LGB/LAX), Chicago, New Jersey, Charleston, Savannah, Atlanta and Dallas, we can offer international and domestic customers a full spectrum of truck services to meet their individual needs. 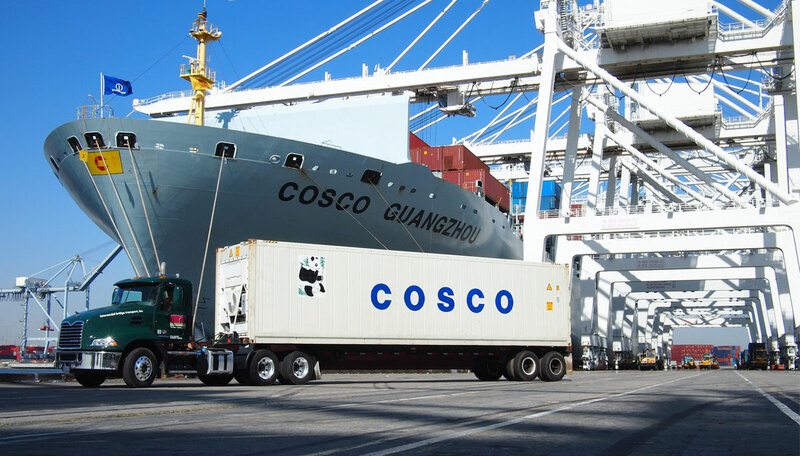 IBT’s resources are impressive, as part of the COSCO Logistics Americas network we can also offer a full line of logistics products. 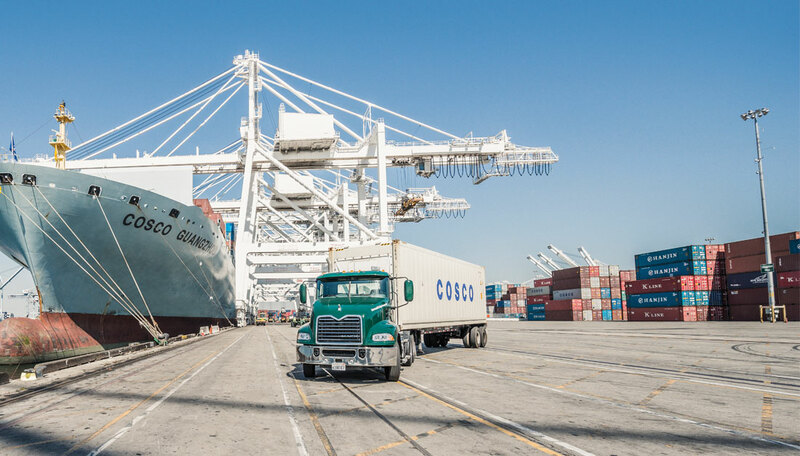 Our integrated services of international NVOCC and freight forwarding, warehousing and distribution, over dimensional cargo handling and specialized project cargo handling gives us an advantage over the competition. 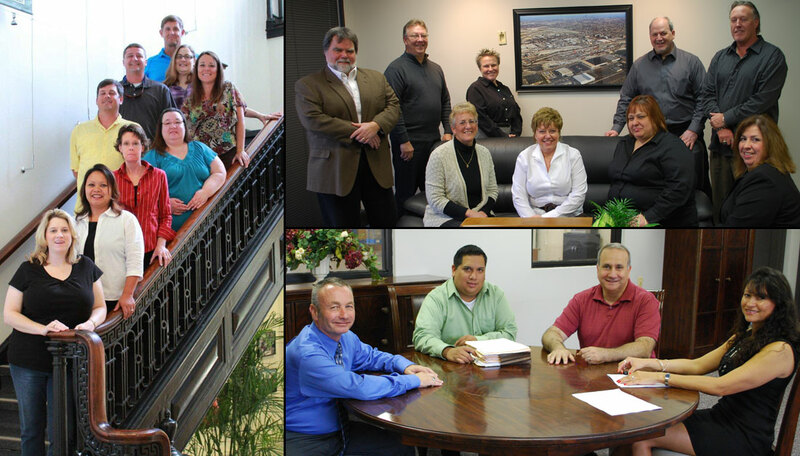 The IBT families of employees are some of the best in the business with many years of experiences and expertise to serve our customers with common-sense supply chain solutions delivered with dependability and integrity.